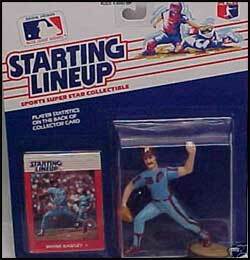 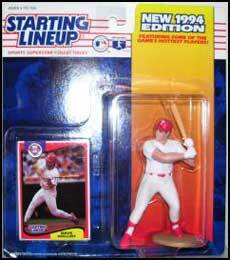 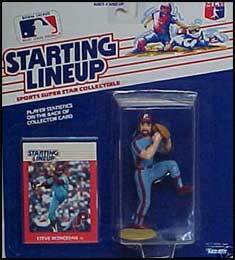 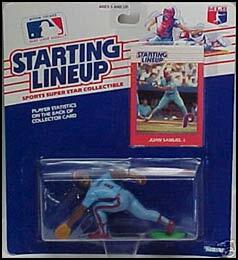 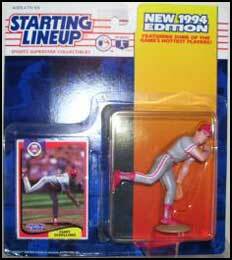 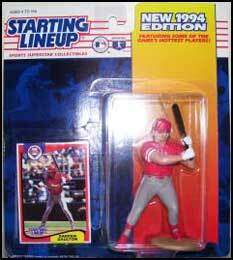 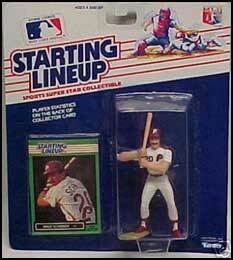 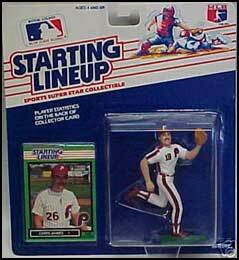 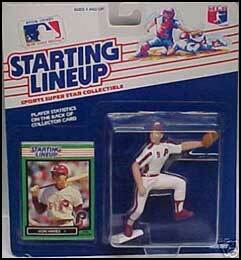 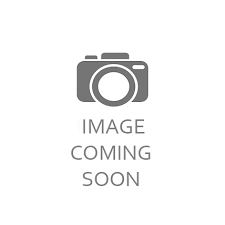 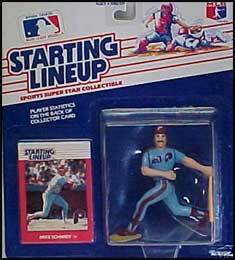 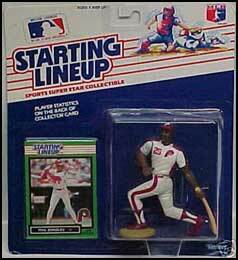 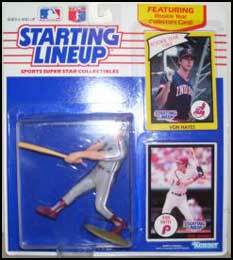 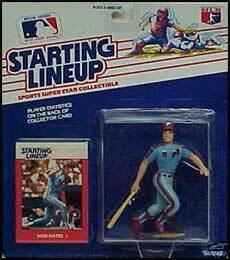 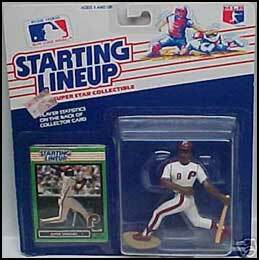 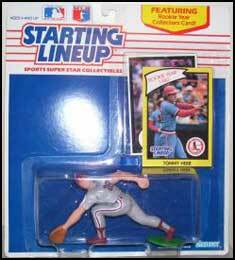 The Philadelphia Phillies have been represented in the Starting Lineup Baseball collections. 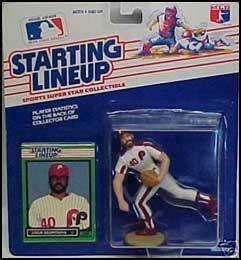 There are currently 44 slu figures for the Phillies over various different series. 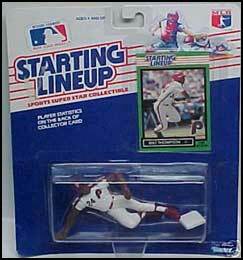 Take a look at the Philadelphia Phillies slu figures below.